ELLSWORTH, Maine (AP) - Police say an Ellsworth man who was shot by police during a standoff earlier this month is now at Hancock County Jail following his arrest. WABI-TV reports Jeffrey Barnard was about to be discharged from Eastern Maine Medical Center on Wednesday when he was presented with several warrants related to the June 1 standoff. Police say the standoff took place after a dispute between the property owner and Barnard. 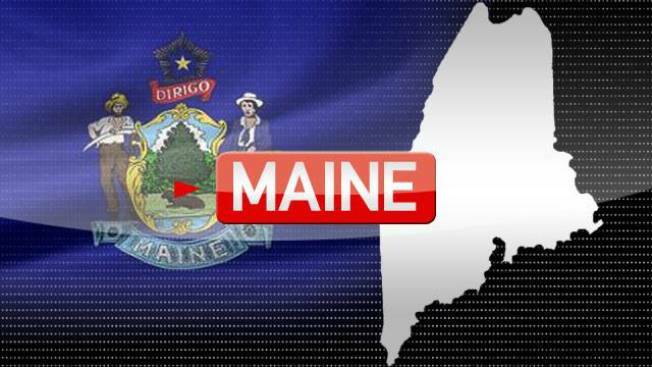 Maine police said at the time that the 50-year-old Barnard was shot by a state trooper at about 6:30 a.m. June 1 after an 18-hour standoff with police. He was taken to the hospital for surgery. Barnard faces charges of assault and theft. Jail officials say they don't know if Barnard has been an assigned an attorney.